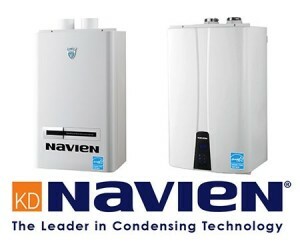 Navien is one of the fastest growing companies in North America and is a leader in condensing technology, that provides tankless water heaters, combi-boilers, and boilers. They are also a leader in technology. Navien offers tankless water heater that uses “condensing technology.” This means that their water heaters gives up to .99 Energy Factor. This ultimately helps save money in the long run. 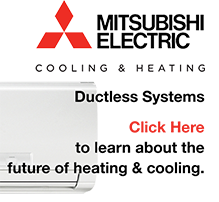 Their technology helps provide comfortable and seamless delivery of hot water. They do this by using internal insulated buffer tank and a recirculation pump. They have Eco burner technology which reduces environmental hazardous substances. It reduces CO and NOx with little use of gas and air.